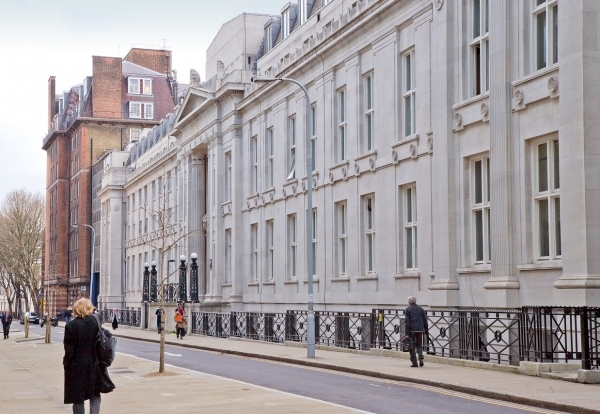 John Graham Construction will refurbish the Grade II listed Kathleen Lonsdale Building for University College London in Bloomsbury. 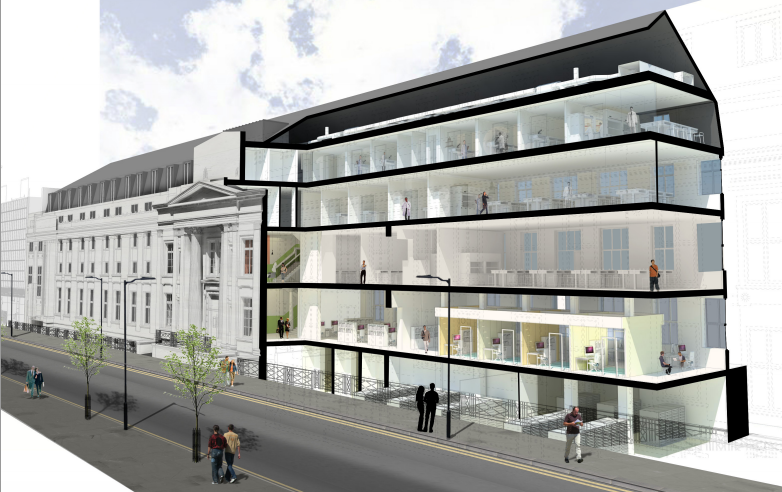 The refurbishment of the Gower Place building will provide improved teaching, research and social learning spaces throughout for earth sciences, physics, astronomy and chemistry. Significant modifications are planned to improve access around the building, as well as improving environmental performance and space utilisation. KLB was constructed in 1915 as the first purpose-built chemistry building for UCL. Over the years it has been adapted to suit different UCL departments and as a result has become somewhat fragmented, with complex circulation routes on upper levels. 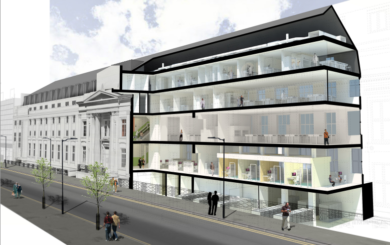 The works will comprise of new research laboratories, offices, hubs space and seminar/teaching space and remodelling of an existing lecture theatre providing 6,100 m2 of works space over four floors. New existing gas boilers situated in the roof top plantroom will be removed and low temperature hot water for heating purposes will be delivered from the existing district heating scheme.